October 16: Paper Sweeties October 2017 New Release Rewind! 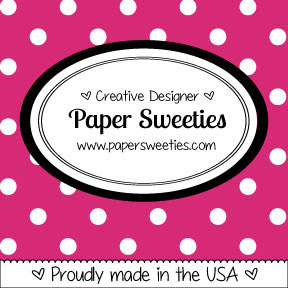 Come see the last day of Paper Sweeties Release! I made three tags from alcohol inked background and embossed snowflakes in white emboss powder then added the sentiment labels. 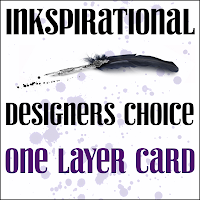 I'm entering my beach card into the Time Out Challenge #94 and Inkspirational Challenge #145-Designer's Choice. 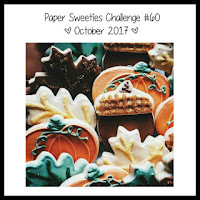 Now after you shop for the new Paper Sweeties stamps/dies, go play with us in our October Inspirational Challenge going on until Oct. 31st! 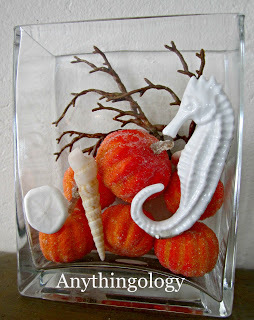 I took my inspiration from the sea items. You have been very busy! These tags are so pretty! 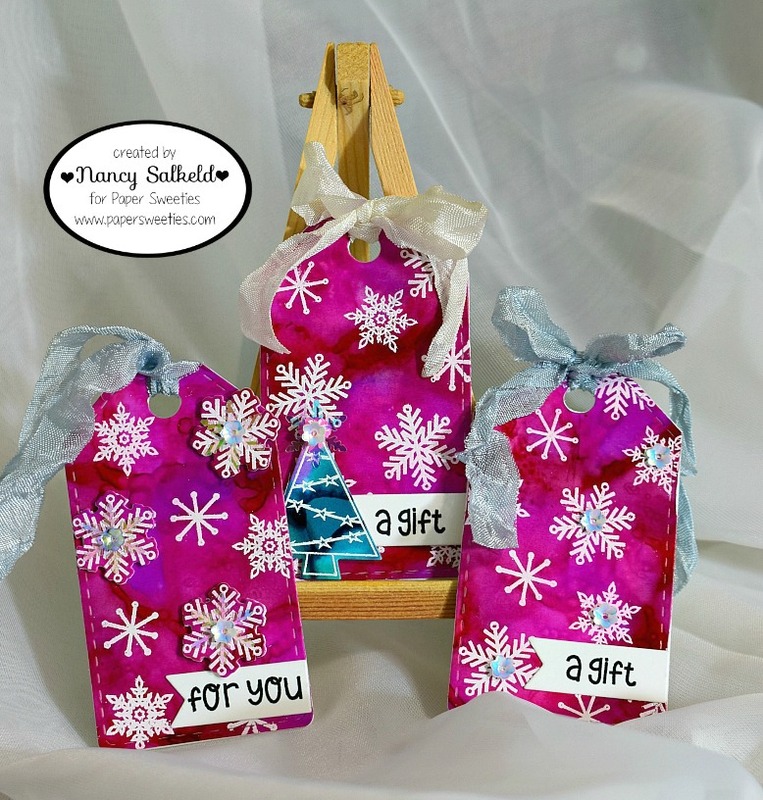 I love the snowflakes on the pink and purple background! The tropical card is such a perfect fit for all these challenges! Love that sandcastle! Love the tags with the pink background and pretty snowflakes! 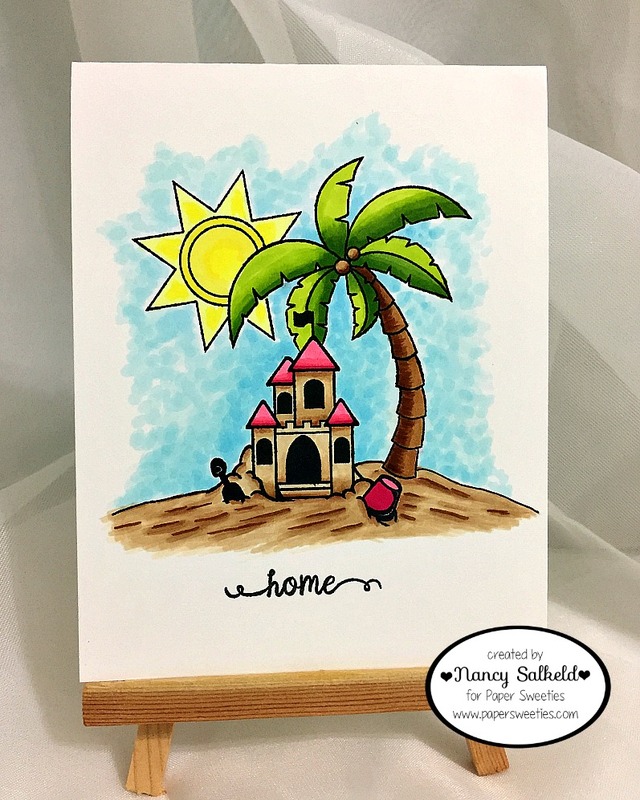 And, your card with the sand castle is so creative! Great projects, Nancy! !